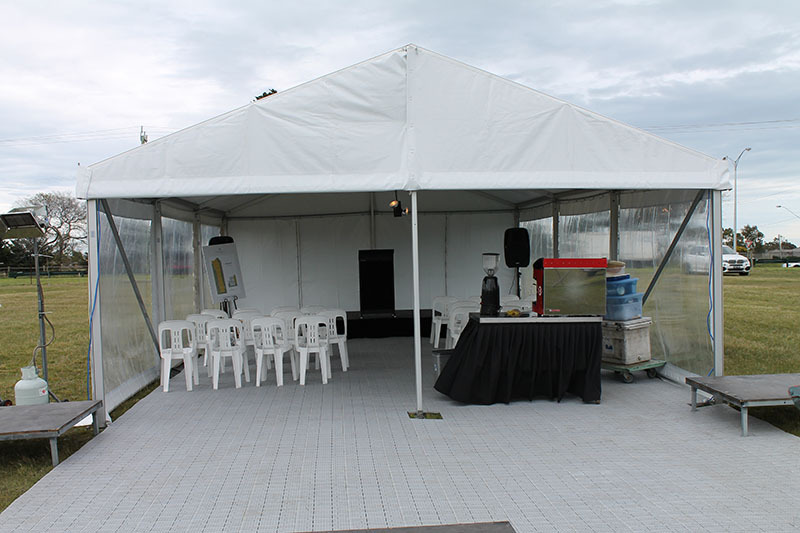 All our structure marquees can extend longer if required in 3m increments please call to discuss your needs. We all know that Melbourne’s weather is unpredictable. Whether it is grey and rainy, or hot and sunny, a good marquee hire service helps ensure a comfortable day for you and your guests. 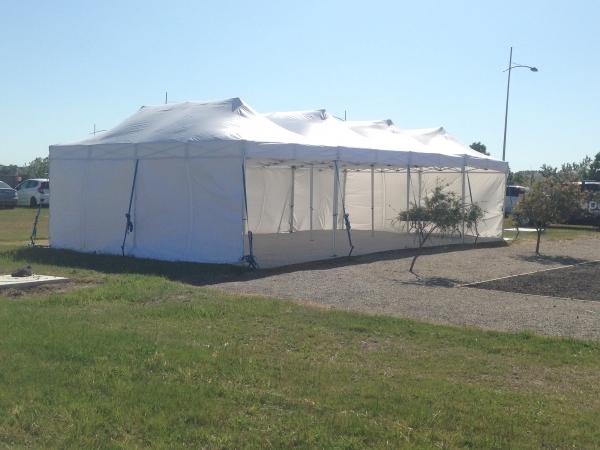 At Instant Party Hire, we have a huge variety of marquees sizes to choose from and have enough of our own marquees to cater for large events that need multiple covered areas to be erected. 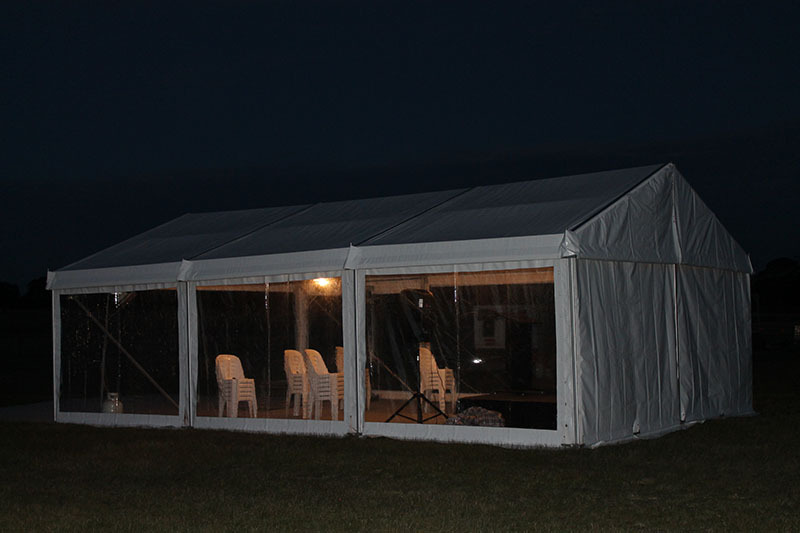 However, we are also more than happy to provide single marquees or gazebo hire for private parties too. No event is too large or too small. 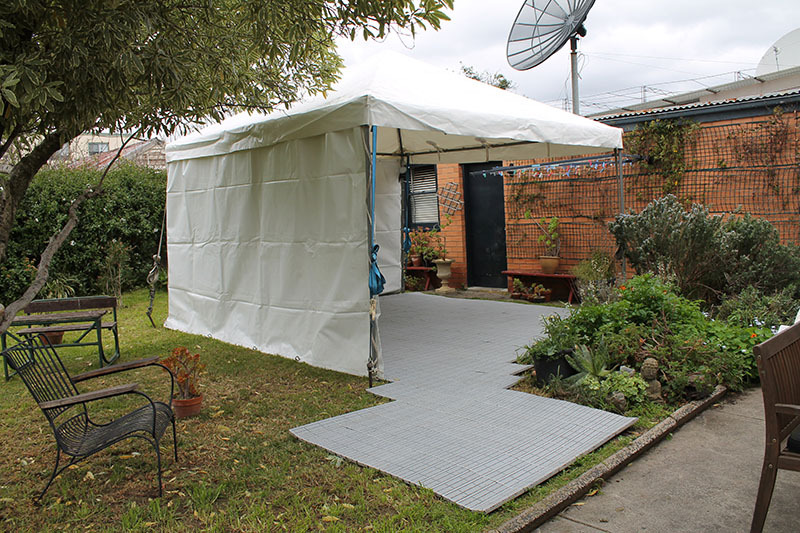 Options to choose from include open sided marquees, tent style marquees, through to fully enclosed marquees for added weather protection or when privacy is required. 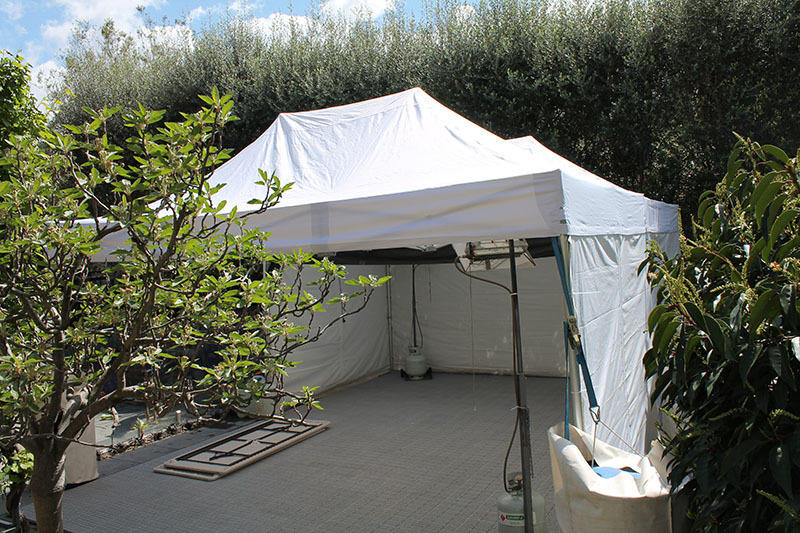 The above marquee hire prices include standard installation of the marquee on the private property providing the area is level. Prices on the website also assume we can peg into the ground and that we can get our delivery vehicle within 15 metres of where the marquee is going to be erected, with good access in general. Please contact us for delivery/pickup costs. These start from $44.00 each way. 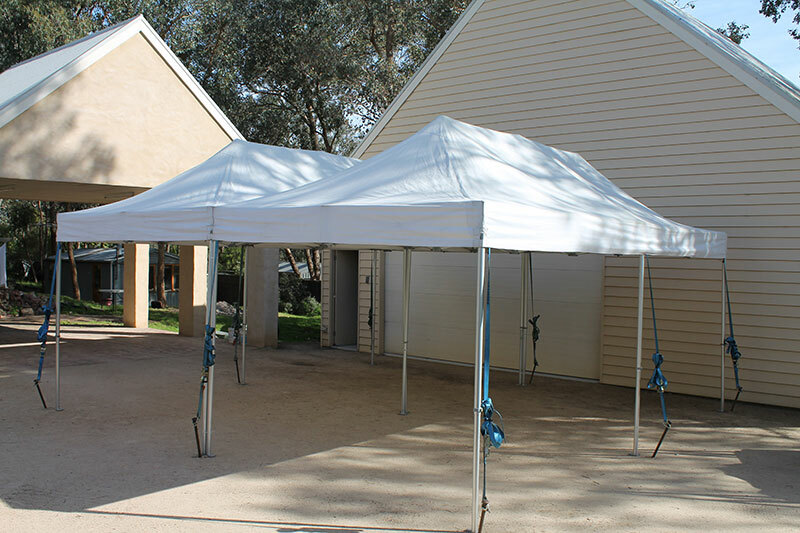 All of our marquees are made from high-quality materials. 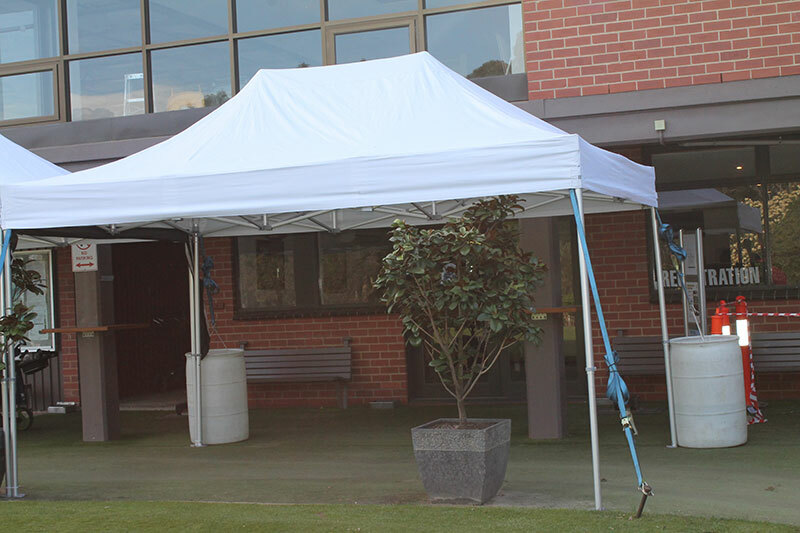 This means they will not only look great but also provide maximum comfort and safety for those attending your event. 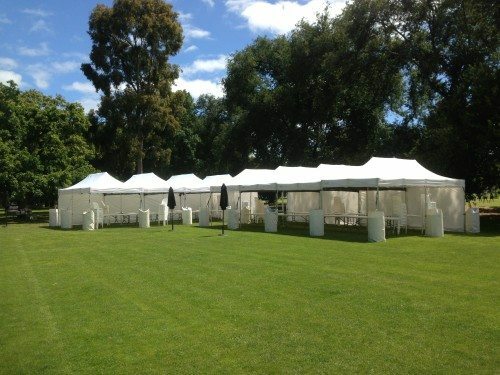 For most reliable Marquee Hire Melbourne has to offer, at affordable prices, call Instant Party Hire Today.